It was about ten years ago when companies from all over the world began to recognize the opportunities offered by China in terms of product sourcing. Today, millions of companies have chosen to outsource at least part of their production to this Asian country. If you plan to do the same, one of the most important things you need to understand is that while the benefits may indeed be huge, the process of sourcing goods from China isn’t all that simple. There are several difficulties you need to overcome and factors you need to consider. 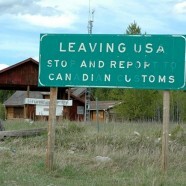 Note, for example, that when you cross national borders, you are also crossing cultural boundaries. 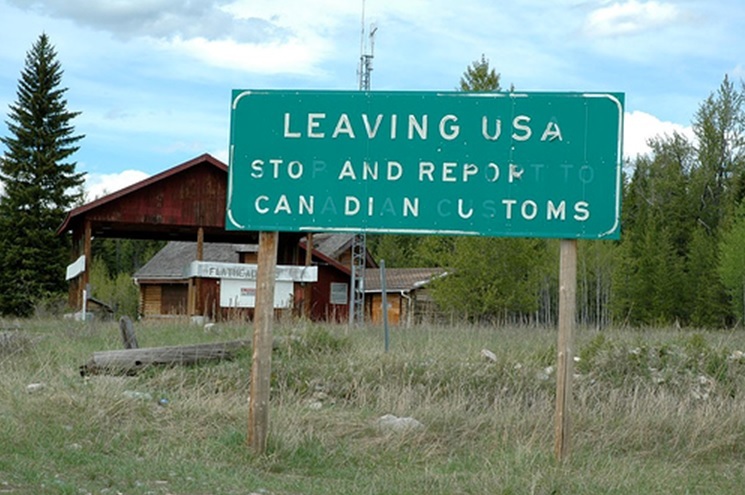 If you are simply outsourcing from the U.S. to Canada, the cultural differences may be negligible. However, if you are outsourcing to a country halfway across the world such as China, then the cultural considerations will definitely be major. Among other things, you’ll have to understand the language and their manner of doing business. You will also need to understand how they perceive contracts in China—a starting point for a project that can be adjusted along the way as opposed to the rigid document it is meant to be in Western countries like the U.S.
By hiring a product sourcing agency, you can make the entire sourcing process a whole lot easier, especially if the agency you hire is based in China or at least has operations there. It would also help if the agency has several years of experience doing business with Chinese suppliers and a good track record, as this would assure you that the company is worth your trust. The company’s experience and track record will also be an assurance that they know exactly how to deal with minor glitches that could so easily become major issues unless quickly and efficiently dealt with. When you set up your agreement or contract for each supplier the outsourcing company gets for you, be sure to identify the specific responsibilities of all parties concerned. You should also make sure shipping schedules and price expectations are specified in the contract. Note that where expectations are concerned, Chinese culture can be quite literal, so being very specific and detailed in your expectations as stipulated in the contract will definitely help you ensure excellent quality in the products your receive. It would also be a good idea to specify in the contract which party is responsible for paying for unpredictable costs and to make it clear that your sourcing agency will act as your representative in China. Note that there are some suppliers who will be out to make you spend more money than you intend to if they get wind that you don’t have representation in the country. This is why it is generally a good idea to hire a product sourcing company like AsianProSource, which has an entire team on the ground in China, to be your representative when you do business with Chinese suppliers. Know the importance of contracting with Chinese manufacturing companies, especially if you own a business catering to consumer products.